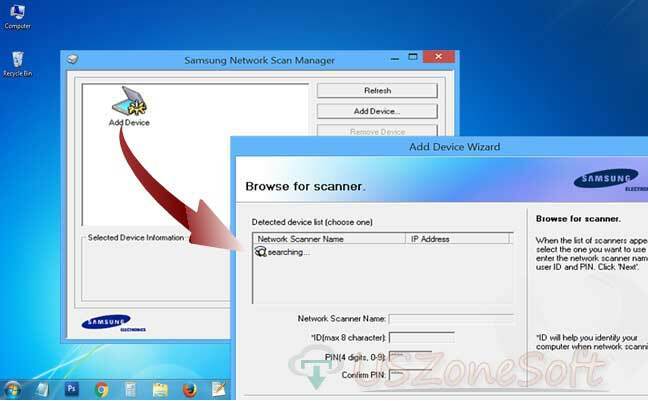 The Network Scan Manager is completely freeware tools for Samsung printers to high speed local area network scanning for device management and device properties. This program is distributed by Samsung Company. The more features of the program are also find out all device list section that displays device status icons. So you can easily to view the properties for the connected device with your printers.